Ah! The classic battle between sticker and on-card autographs. It will go down as one of the biggest debates among collectors for centuries. Both sides have their positives and negatives. On-card autographs may be more eye appealing, but you may have to send away for it via redemption and who knows when or if you’ll ever see it. Sticker autographs might not look quite as nice, but its better to have something in hand versus sitting back and waiting for it to show up. Finding a happy medium hasn’t been easy. In The Game is taking another stab at baseball with Past, Present, and Future slated to be released in late March. 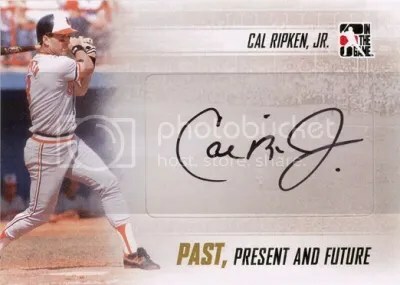 At the present time, not too much is known about the product’s configuration, but Dr. Price does give collectors a little glimpse of what you’ll be able to pull. With Past, Present, and Future, Dr. Price is trying to settle the whole sticker vs. on-card autograph battle. When looking at these pictures, the autographs seem to be on giant clear stickers. In reality that’s not the case. The signatures are directly on the card. 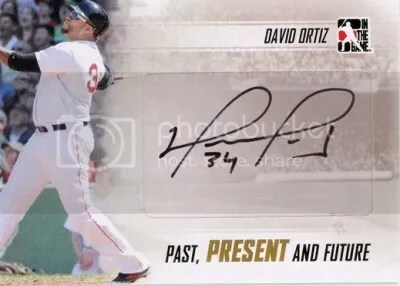 It looks as if In The Game is getting the signers to autograph a portion of the card (about the size of a sticker) and then inserting that missing piece into the rest of the card. Works just like a puzzle. They kinda remind me of a camouflaged cut signature. Collectors have sorta seen this done before. 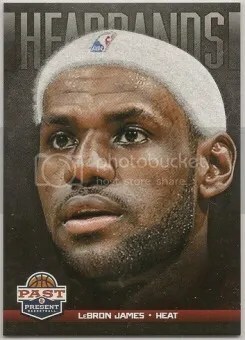 Upper Deck tried this with 2005 UD Exquisite Football, but the signed pieces don’t blend into the rest of the card like ITG’s do. 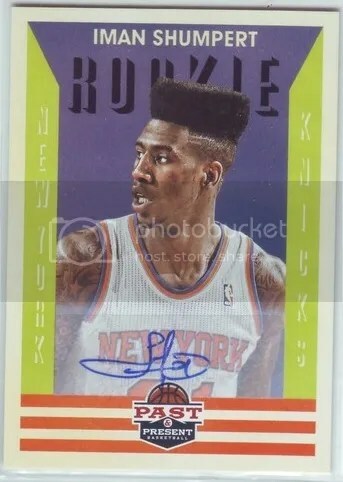 Its refreshing to see someone at least trying to bridge the gap between sticker and on-card autographs. 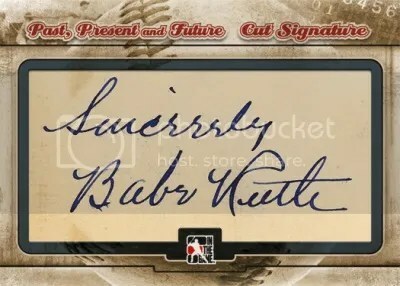 I wonder if anyone has ever gotten players to sign blank stock and then designed the card around the signature? Congrats to dawgpaws on being the lucky winner of the Dana Barros 12-13 Panini Past & Present Elusive Auto. 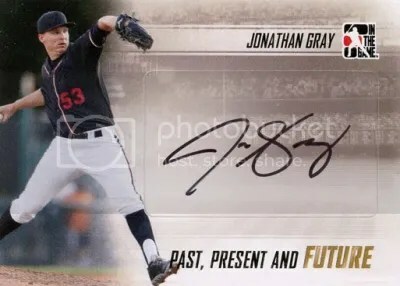 Once dawgpaws sends me their mailing address, I will ship this card ASAP. Thanks! 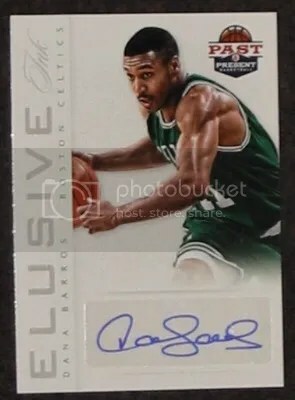 This contest is for a Dana Barros 12-13 Panini Past & Present Elusive Auto. Good luck! 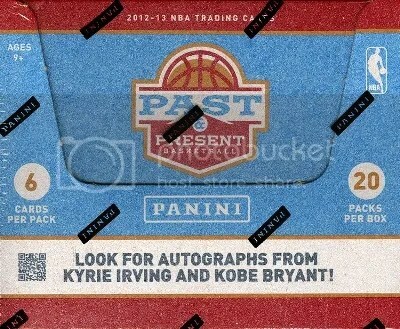 2012-13 Past & Present is a colorful adventure filled with today’s hottest rookies and past stars. I think it drastically out performs last year’s set. The best way to describe it is to say it feels like a Heritage product you’d see from Topps. That’s what it feels like to me. 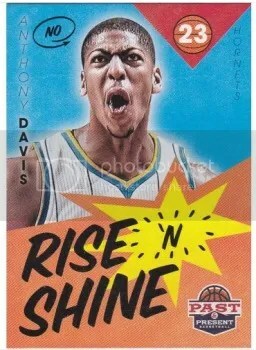 The Rise ‘N Shine cards that almost come (1) per pack look like a breakfast cereal or orange juice ad. Forget all those popular inserts from the 90’s. Fuzzy headbands are the future of this industry! Boxes are currently selling for $70.00. Really affordable. 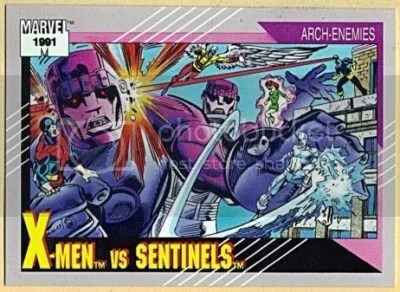 Yeah, there are big “hits” to be found in this product, but its mainly geared towards set collectors. Every box should have (3) autographs and a bunch of inserts. I wish Panini would have included more photo variations. Overall, I give 2012-13 Past & Present 4 basketballs out of 5 (1=poor & 5=perfect). It was quite entertaining to open, but I would have liked to have seen more photo variations. Set collectors should really enjoy putting this set together.